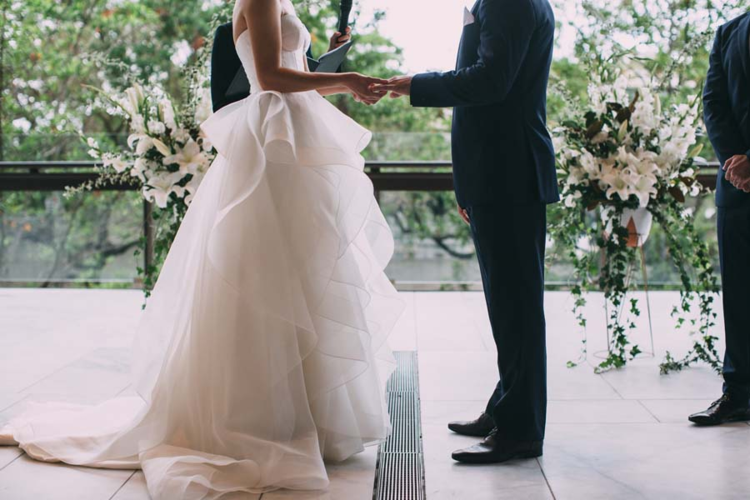 Based in Australia, this designer creates unique, handmade bridal gowns with couture quality. Karen's signature beading is sure to stun guests and make your wedding dress dreams come true. Find your KWH gown exclusively at Bridal Extraordinaire.